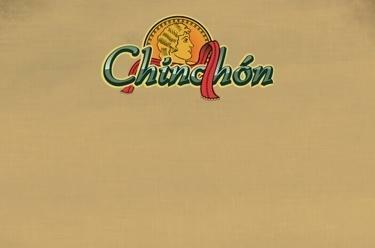 Play Chinchón online for free now! Chinchón is a fast and dynamic variant of Rummy from Spain for two players that is also very popular in South America and the Cape Verde Islands. The goal of this entertaining game is to collect and lay down valid combinations of cards (sets or sequences) faster than your opponent. Laying cards is only possible if you can meld at least 6 cards and have no more than 3 points in hand after placing a card on the discard pile. Pay attention, combine your cards skillfully, and win the game!